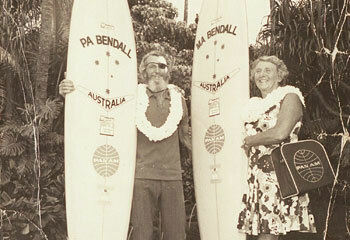 Great story about Noosa's golden times which we were lucky to be part of, especially the uncrowded surf. By the way if I had inherited the Noosa pub I wouldn't have let you stay there for free, I would have charged you double and it would be a lot more than the five miserable shillings you paid at the guest house. I decided to go to associate recent Maryborough swimming mate, a former Queensland Railway lad porter named Hayden Kenny.